Beyond Beauty Cacao based skincare for men and women, the World’s First Neurocosmetic is back! Best news EVER! The World’s a better place now that the World’s First Neurocosmetic is on it’s way back to the market. If you were a Xocai Distributor or ever purchased any of their healthy chocolate products, you will be happy to know they were purchased by Well Beyond LLC and the products are still available! One of the most popular products are the Healthy Dark Chocolate Squares that are just 35 calories each, 1 gram sugar and 1 net carb. The healthy energy drinks and nutriceutical line as well as the healthy dark chocolate protein shakes are still available as well. By far one of the most favored products was the cacao based skincare line. Known as Xophoria, this skincare is amazing as far as I am concerned. Once it disappeared from the market, I had tried every store looking for something comparable. It just did not exist! It does not exist at the Macy’s Makeup counter, not at Sephora, not Ulta, not any of the MLM direct sales lines I found and not at BareMinerals. I was in despair and realized my days of no wrinkles were coming to an end unless I was going to consider Botox or a facelift. I was jumping up and down doing the happy dance as soon as I heard this neurocosmetic line was returning. I can remember my laugh lines, crows feet and age spots disappearing and I can’t wait to have this product line back. EVEN BIGGER NEWS? 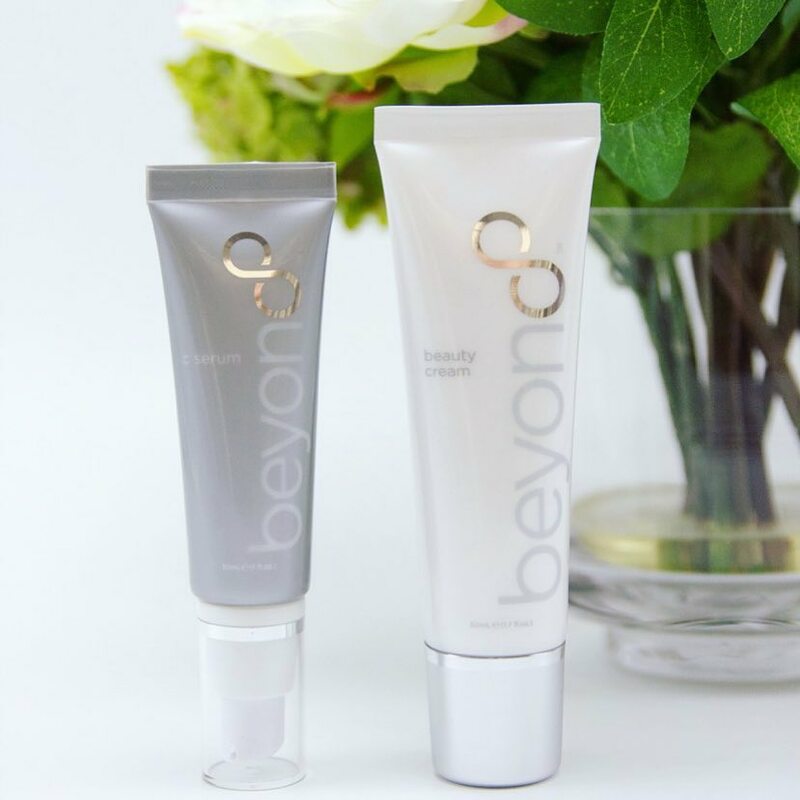 BEYOND BEAUTY IS AFFORDABLE AND FOR MEN AND WOMEN! My hubby and I will soon be 54 so this is a very big deal for us. This skincare line is for men and women. It does not have fragrance and works wonderfully. I know you will appreciate it too! Those who remember Xophoria, know this is an amazing product line. So thankful to Jeremy Reynolds our CEO and entire powerhouse management team at Well Beyond for bringing the cacao based skincare line back. 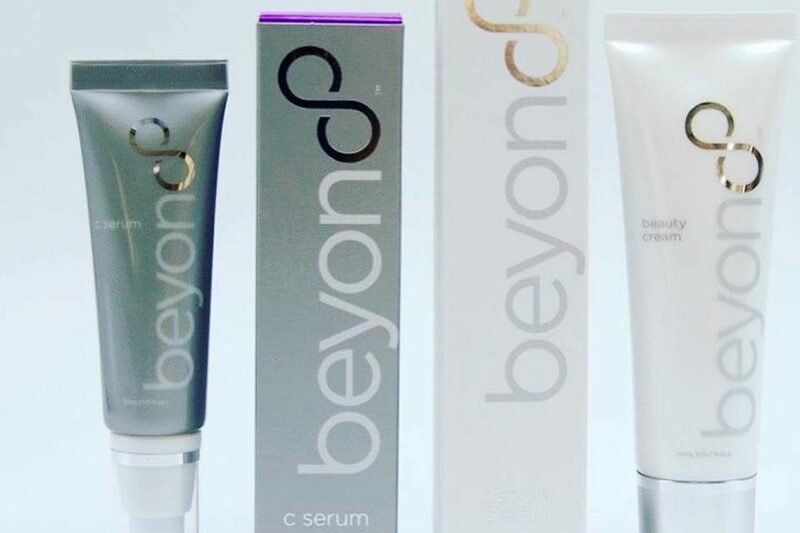 I have already ordered my Beyond Beauty Cream (Same as Xophoria) and Vitamin C Serum and will receive them in April, 2019. The official launch for customers is September, 2019 and a pre-launch is happening June 1st. If you used to be a Xocai distributor, the changes for the company have been nothing short of amazing. The current compensation plan is the best in the industry that I can find. 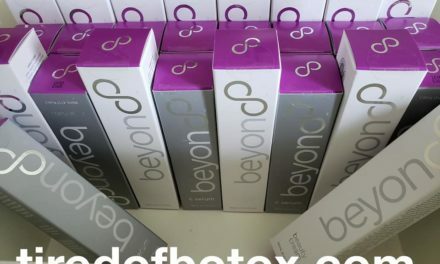 Also the only way to access the Beyond (Xophoria) skincare line is to order wholesale in 12 packs. Spas and salons are placing orders to have the exclusive rights to the products until the official launch in September. It is a great time to get involved. Click here to become a Promoter. 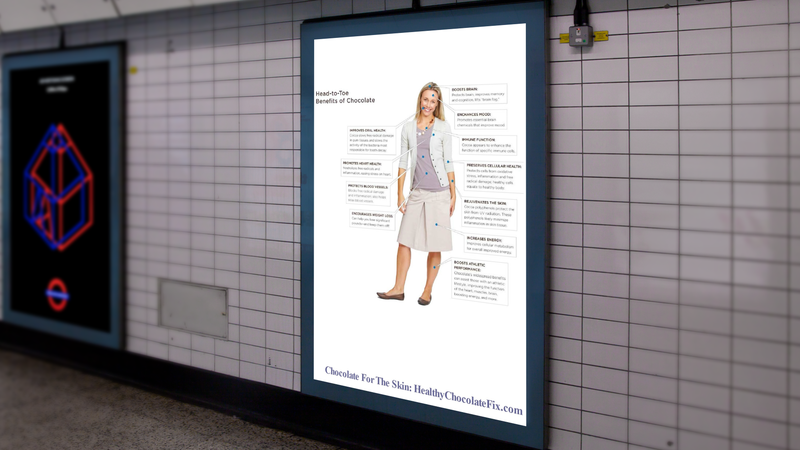 Want access to the skincare? Message Lynette Henk direct at (941) 268 – 1354. For the scoop on the changes and transition from Xocai to Well Beyond, message Lynette Henk of Three Sons Marketing LLC at (941) 268-1354 or at lynettehenk @gmail .com. She will share how you can earn $1200 in 1 week sharing with 2 or $4700 in 2 weeks sharing with 6. If you want access to the Beyond Cacao based Neurocosmetic skincare line now like I did, I can show you how to do that too. Beyond neurocosmetic not only helps improve your skin but makes you feel good too!